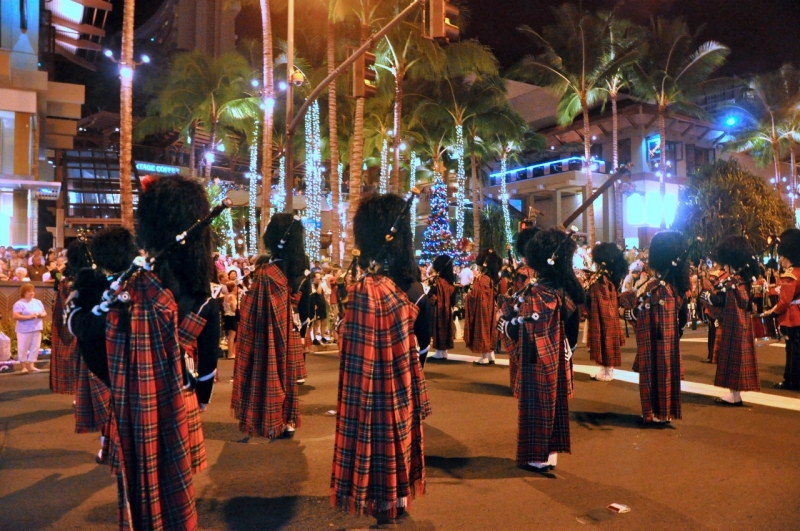 The Waikiki Holiday Parade is a nighttime parade that commemorates the anniversary of the attack on Pearl Harbor, with 2017 marking the 76th anniversary. 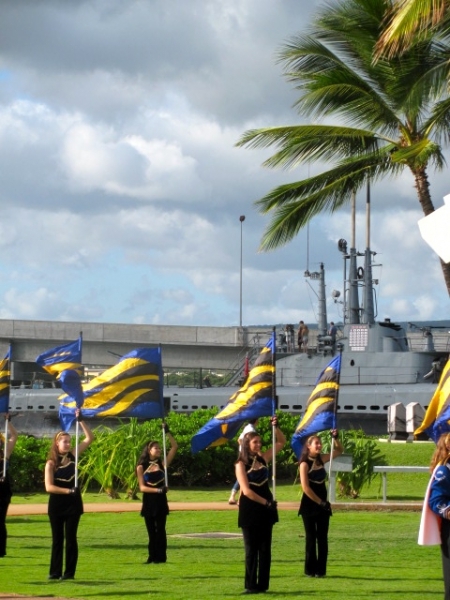 The parade is host to local Hawaiian bands, marching bands from the mainland, Pearl Harbor survivors, service bands, military units, local officials and dignitaries. The parade takes place annually on the day after Thanksgiving. Visit the official website here: www.waikikiholidayparade.com. 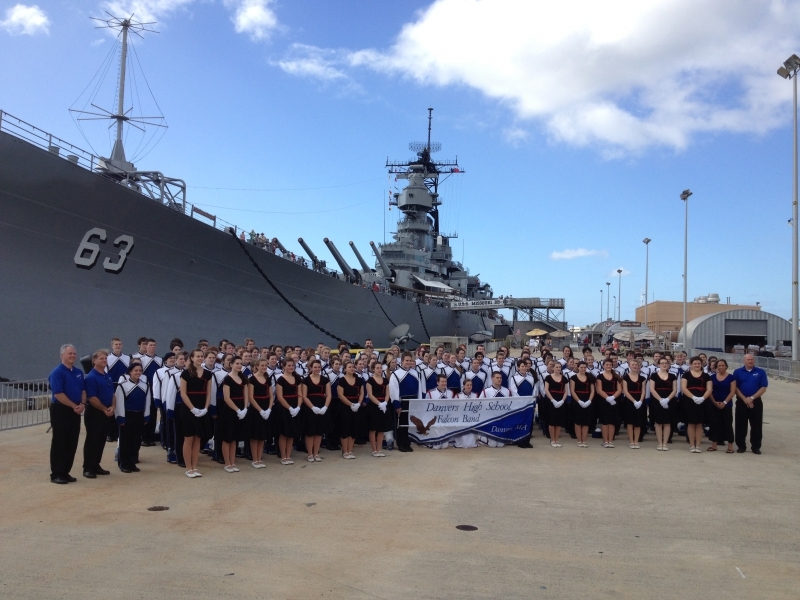 Bands typically tour the island of Oahu in addition to performing in the parade. 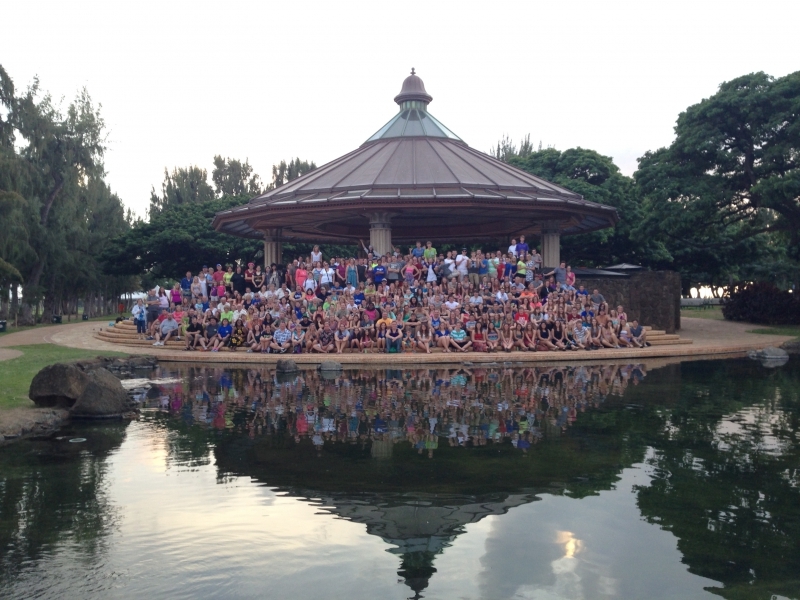 Other sites include Pearl Harbor, the Polynesian Cultural Center and Waikiki Beach. "Gateway is absolutely wonderful to work with , every question or need was met with sincere kindness and enthusiasm. 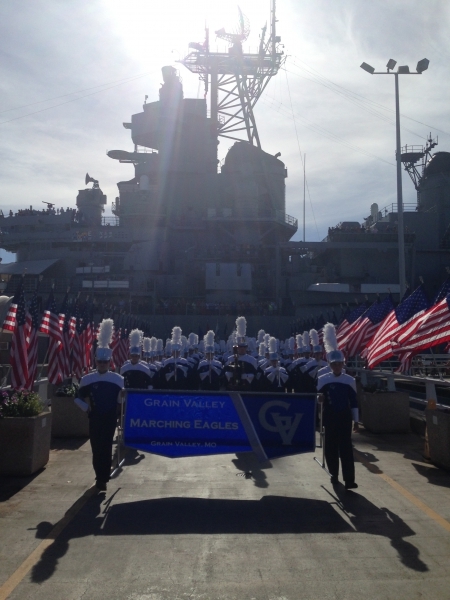 The Waikiki Holiday Parade is well organized, the crowd is very friendly and extremely respectful."